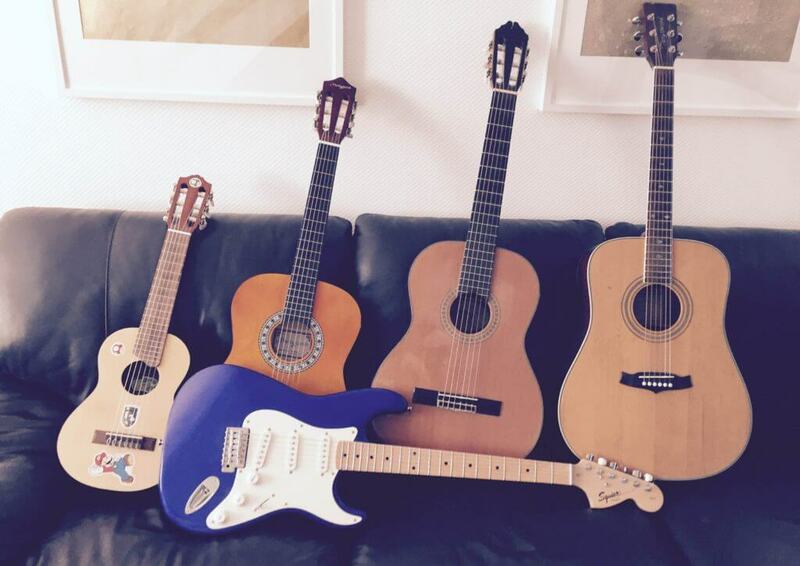 Guitars, accessories and services – Just for children! Ensure you get the perfect instruments + accessories for your child – first time. I sell a number of quality guitars and guitar accessories at competitive prices. Paul provided exactly what we needed to get our daughter, Molly started. I didn’t know where to begin! Everything I sell is high quality and endorsed by myself – the guitars and guitar accessories I provide are exactly what I recommend for beginner kids learning to play guitar, so rest assured you’ll be getting the right instrument for your child. Contact me anytime for advice here. Glasgow has several excellent guitar and music shops which I’m happy to recommend, check out the links below – however, equipment provided by myself is personalised to you and usually far cheaper than in-store PLUS you get FREE maintenance, set up and specialist cleaning of all instruments/accessories. If you just want to chat about buying options from myself or anywhere else, feel free to get in touch anytime.